A prop bet, or a proposition bet to give it the full name, is a smaller bet which is often placed during the game or just before, on a number of things which may, or may not happen. These can be fun bets such as whether a player will cry during the national anthem, or whether there will be a streaker at some point during the game, to more serious bets such as who will score the first try. The term prop bet covers basically everything which is not classed as an official bet. 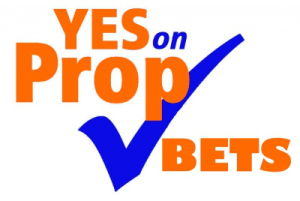 Prop bets vary from site to site, with some sites offering more of them than others. Shopping around for your personal favourites is thus always a good idea. One of the main pros of prop betting in New Zealand is that it adds excitement to watching the game. Sitting with a group of friends having a drink and placing bets on which team will score next, or if the cheerleaders will fall off their pyramid, makes waiting for the outcome of the game that much more entertaining. Prop bets are often offered by sites which offer live betting. 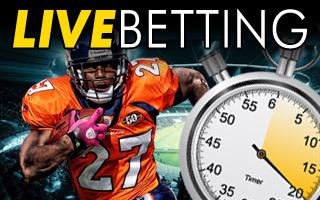 Live betting is in game betting which can be placed as the game is actually played. So if you are perusing your favourite NZ betting sites options, and come across an interesting prop bet while the game is on, you can wager on it then and there. Getting your friends in on the action can lead to a very rowdy afternoon. For the sharp punter in New Zealand, prop bets can be not only fun by very lucrative as well. 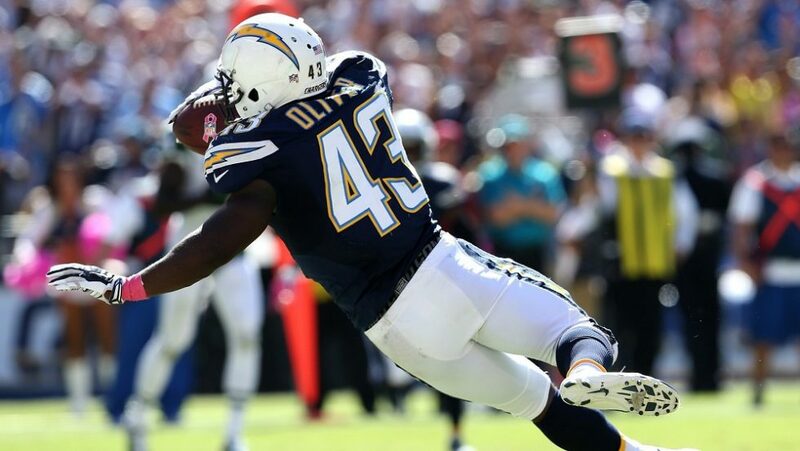 With the advent of live betting which makes making prop bets an option at any point in the game, a sharp punter may be able to spot an opportunity in game and go for it. Prop bets are difficult to handicap and often the odds on them are very high. If you know your sport and the players well, you can predict an outcome before it happens and profit handsomely from it. The main con when it comes to prop bets if the trap of not having enough knowledge of the game of the particular players and other surrounding circumstances of the sport which you are betting on. Prop bets should only be undertaken if you have a very good idea of the outcome. Of course a tiny little fun wager won’t do much damage to your bankroll at all, even if it doesn’t pay out, but a larger prop bet should be done with knowledge and forethought. Bookies love prop bets. They dangle them in front of punters in many forms, hoping that the unsuspecting New Zealander will get caught out and end up making more to make up for the loss. When placing prop bets don’t fall into the bookies traps. Place bets which you are confident in and don’t place them just for the sake of placing a bet. Prop bets can be a fun, lucrative activity when done correctly and with restraint.